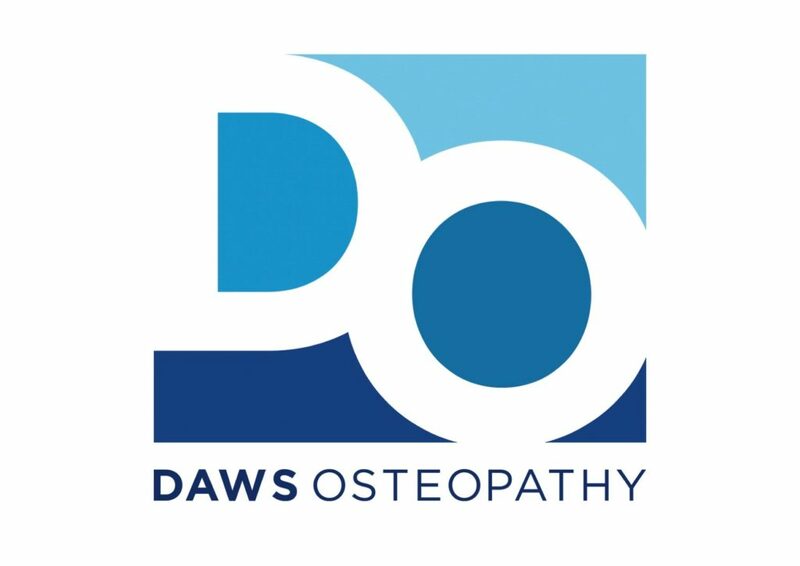 At our clinic in central Hamilton we provide osteopathic treatment alongside massage therapy, nutrition coaching, and strength and movement training to keep you active. You’ll get expert hands-on treatment that’s gentle and effective, reducing pain and increasing mobility. They’re ACC accredited service providers, so you don’t need a GP referral. On Pukete Spaghetti Race Day, the Daws team will be onsite with Kinesio taping pre-event for anyone who has any niggles then a post-event loosen up massage for $10, 10 minutes.